Bungart says residents should also check with local landfills to see if any have agreed to accept tree limbs and other vegetative waste. More information can be found at: dor.mo.gov. 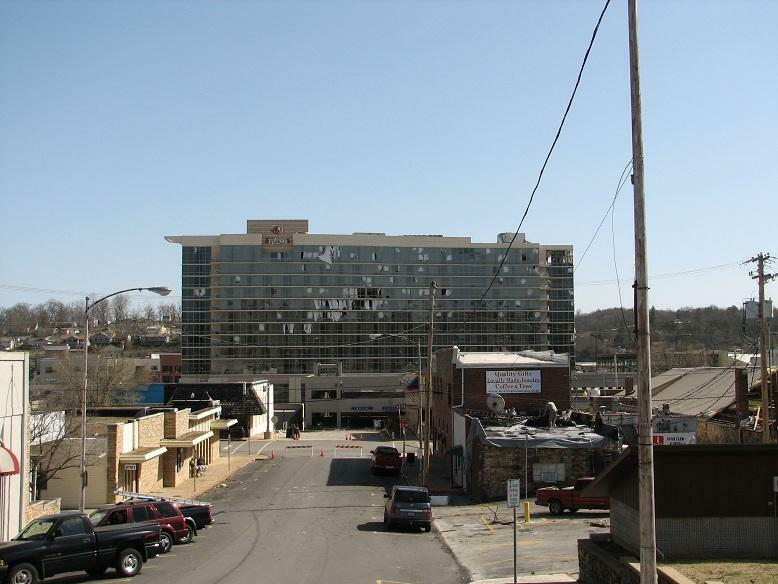 Deaths, damage following sweep of severe storms through Branson, Mo., Harrisburg, Ill. If you have photos of the storms in Harrisburg, Ill. or Branson, Mo., please email web producer Kelsey Proud at kproud@stlpublicradio.org.